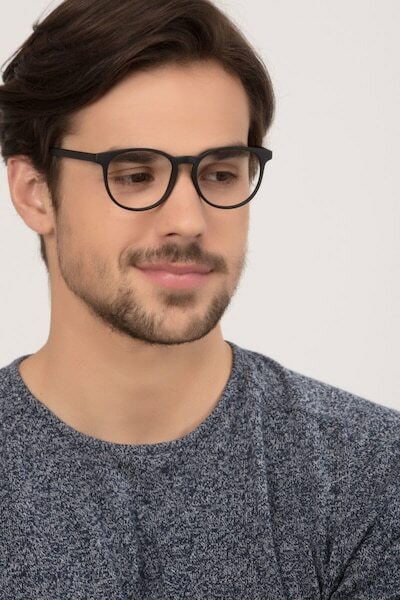 Simple and perfect for a relaxing day out. 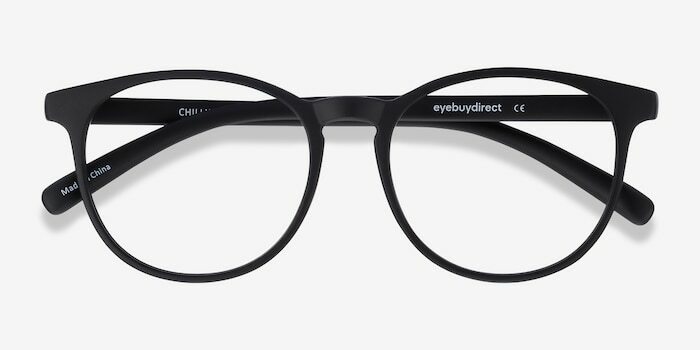 Chilling is your go to frame for basic everyday activity. 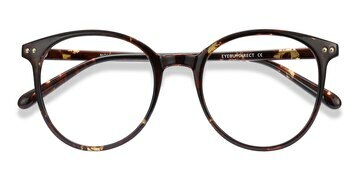 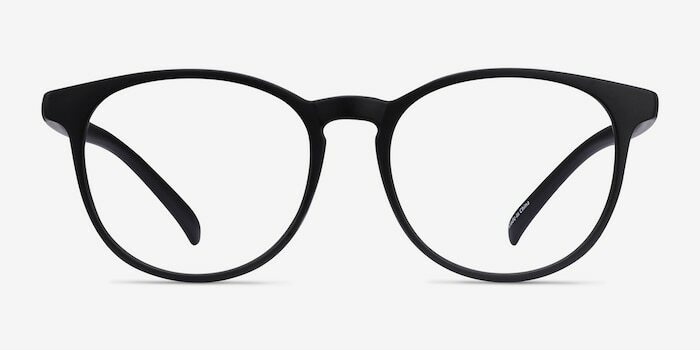 They have a full plastic frame to remain light and comfortable. 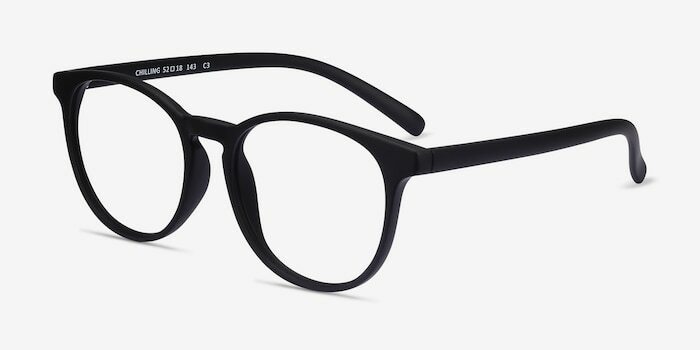 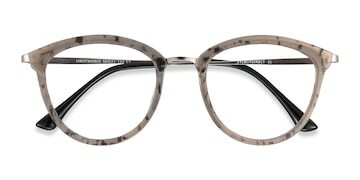 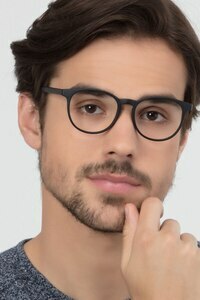 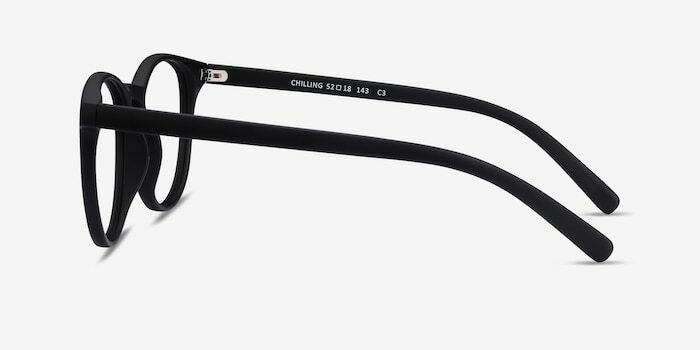 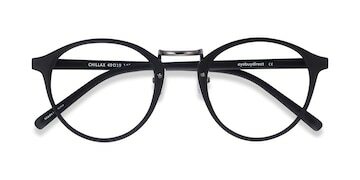 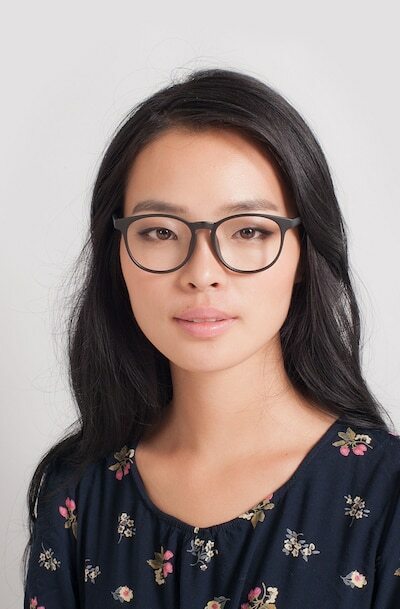 Though they may be simple, these matte black eyeglasses are effortlessly trendy.